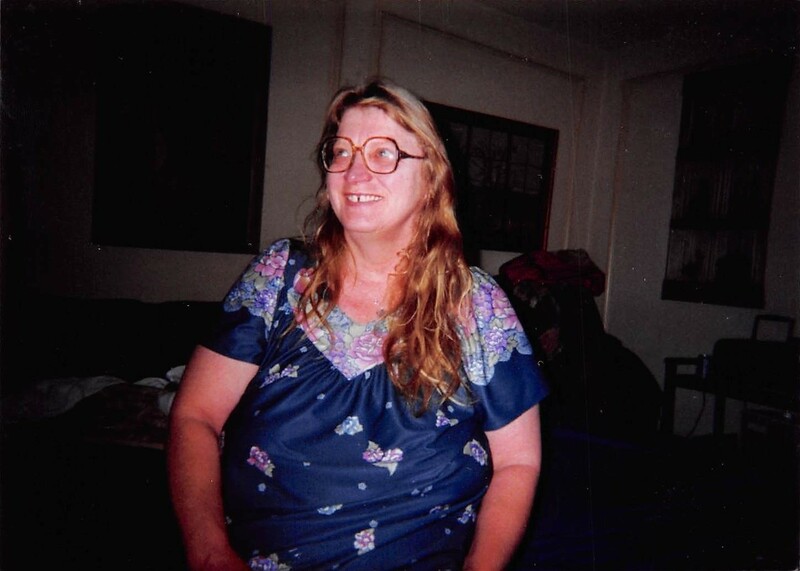 Provide comfort for the family of Liz Bennett with a meaningful gesture of sympathy. 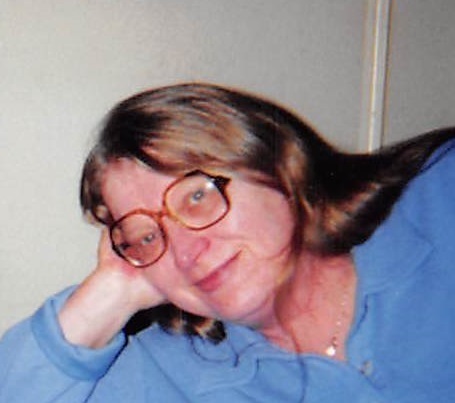 Liz Bennett, age 66 died on Monday, February 11, 2019. Liz was born on December 18, 1952 in Garland, Texas to Ian Bruce Harlow Bennett and Barbara Graham Scranton (Bennett). 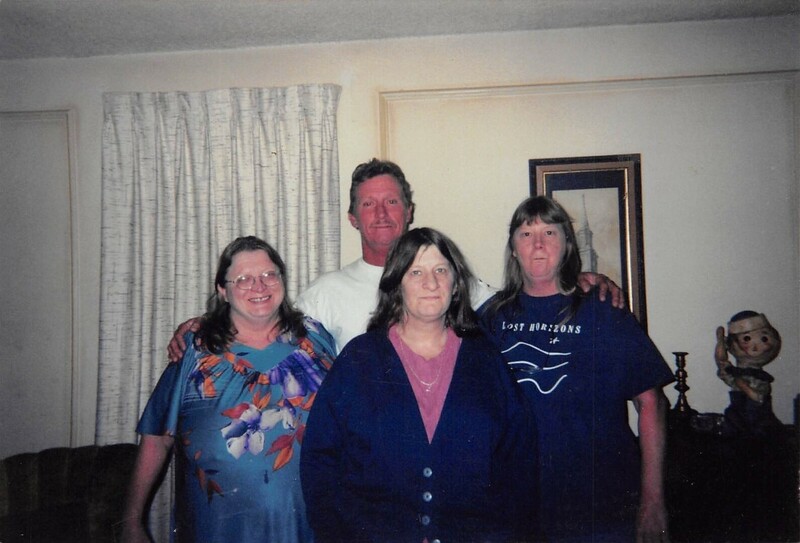 Liz is preceded in death by her parents; grandfather Andrew Harlow Bennett; sisters Carol Bennett, Pamela Bennett Navarette. 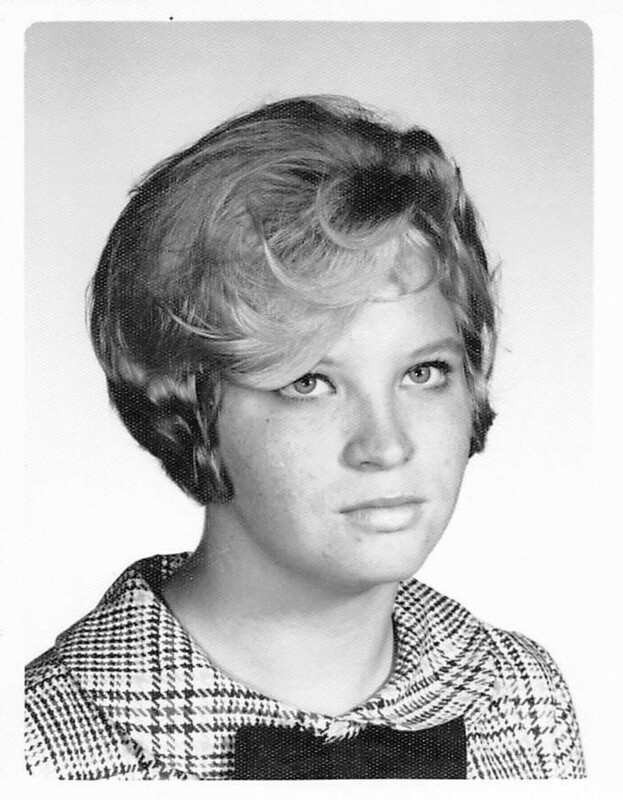 Left to cherish her memory are sister Cathy Bennett, brothers Bruce Bennett, Andrew Bennett; nephew Jason Bennett, Andy Bennett Jr., William Bennett, Miles Bennett; nieces Ashley Bennett, Kiyo Bennett; as well as many other extended family and loving friends. A memorial service will be held at 11:00am, Friday, February 15, 2019 at Brown’s Memorial Funeral Home, 707 North MacArthur Blvd., Irving, TX 75061. 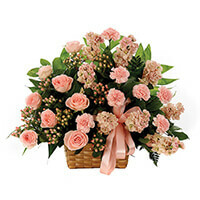 To send flowers to the family of Liz Bennett, please visit our Heartfelt Sympathies Store. We encourage you to share any memorable photos or stories about Liz. All tributes placed on and purchased through this memorial website will remain on in perpetuity for generations. Friends at National Banner Company sent flowers to the family of Liz Bennett. I am so sorry to learn of her passing. I looked and looked for her and could never find her these last few years. Our mothers were friends and so were we. Sending our heart felt sympathy for the loss of your sister Liz. Friends at National Banner Company purchased the CLASSIC SYMPATHY BASKET ARRANGEMENT for the family of Liz Bennett. May the family of Liz Bennett please accept my sincere condolences hoping you find comfort in God's words at Acts 24:15 and Psalm 37:29.